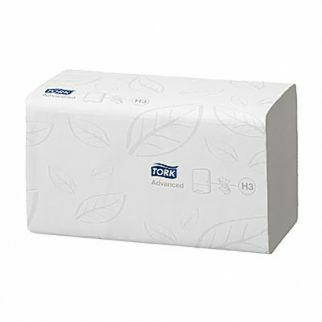 Using Tork disposable paper towels is a fast, effective, convenient, and economical way of improving hand hygiene. An economical and cost effective towel. 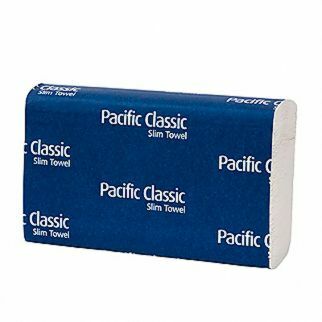 Slimmer towels, interleaved for easy dispensing and designed to fit dispensers of varying capacity. 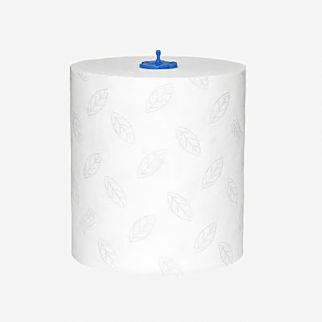 Contemporary, mid-size towel, designed to fit dispensers of varying capacities. Single sheet dispensing system reduces wastage and risk of contamination. 100% recycled with 100% post consumer waste content. New standards for quality and softness. Single sheet dispensing system reduces wastage and risk of contamination. 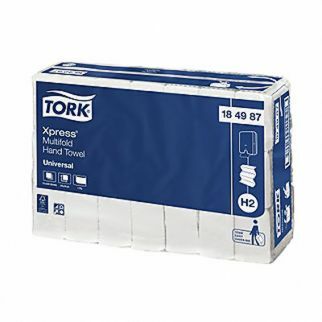 Tork Carry Packs™ are easier to carry, use and dispose of. FSC® certification guarantees pulp is sourced from responsibly managed forests. HACCP endorses this product to be used around food. Environmental- The fibre composition in the product is virgin fibres. Environmental label = Ecolabel. This product is approved for FSC® ecolabel. This product is endorsed as foodsafe for use in food manufacturing and handling facilities that operate in accordance with a HACCP based Food Safety Programme. This product is produced at Kawerau mill, New Zealand. Kawerau mill is certified according to ISO 9001, ISO 14001, AS/NZS 4801:2001 and FSC chain of custody. 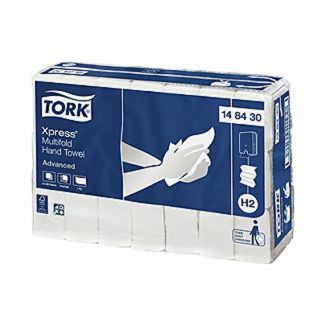 Tork Carry Packs™ are easier to carry, use and dispose of. FSC® certification guarantees pulp is sourced from responsibly managed forests. HACCP endorses this product to be used around food. Environmental label = Ecolabel. This product is approved for FSC® ecolabel. 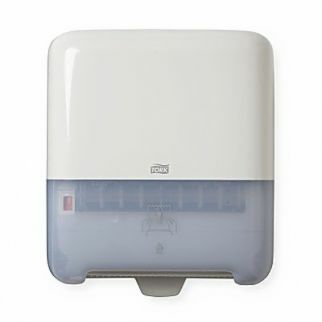 Our most popular hand towel system. Easy and intuitive maintenance, refilling and use. 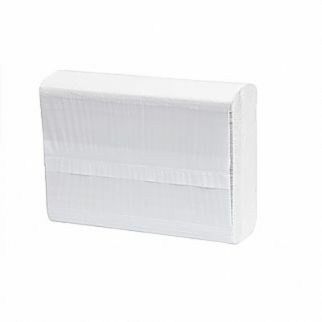 Holds up to 600 towels reducing the risk of run-out. 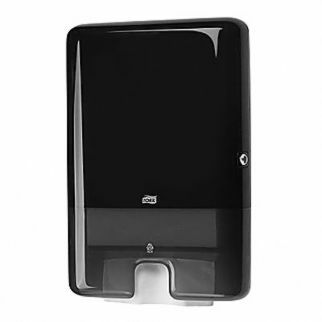 Compact mini dispenser suitable for smaller washrooms with fewer visitors. Easy and intuitive maintenance, refilling and use. Available in black and white. Soft and highly absorbent towel, made from Through-Air-Dryed technology. High quality ensures fewer towels used per hand dry. 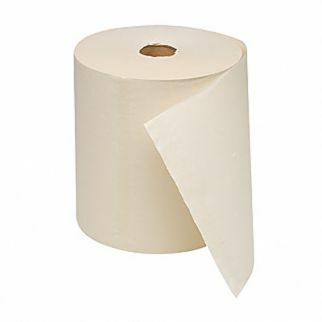 2 ply. Environmental- The fibre composition in the product is virgin and recycled. Environmental label = Ecolabel. This product is approved for Nordic ecolabel and EU ecolabel. This product fulfills the legislative requirements for Food Contact materials, confirmed by external certification performed by ISEGA. The product is safe for wiping food contact surfaces and may also come occasionally into contact with foodstuffs for a short period of time. This product is produced at Kostheim mill, Germany. Kostheim mill is certified according to ISO9001, ISO 14001 and EMAS. Fast and effective hand drying. FSC® certified. One at a time dispensing. Environmental label = Ecolabel. This product is approved for FSC® ecolabel. This product is produced at Kawerau mill, New Zealand. Kawerau mill is certified according to ISO 9001, ISO 14001, AS/NZS 4801:2001 and FSC® chain of custody. Economical, ideal for basic everyday demands. FSC® certified. The fibre composition in the product is virgin fibres. Environmental label = Ecolabel. This product is approved for FSC® ecolabel. Good absorption: ensures dry hands. Soft: gentle on the hands. 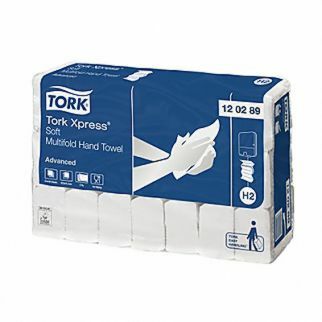 Tork Easy Handling™: easy to open, easy to flatten and carry. 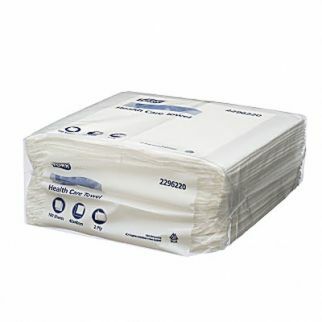 Many towels per bundle: lower risk of shortages and less time refilling. Ideal for food handlers to assist in food safety and HACCP compliance. Hygienic – only touch the towel you use. FSC® certified. Environmental- The fibre composition in the product is virgin fibres. Environmental label = Ecolabel. This product is approved for FSC® ecolabel. 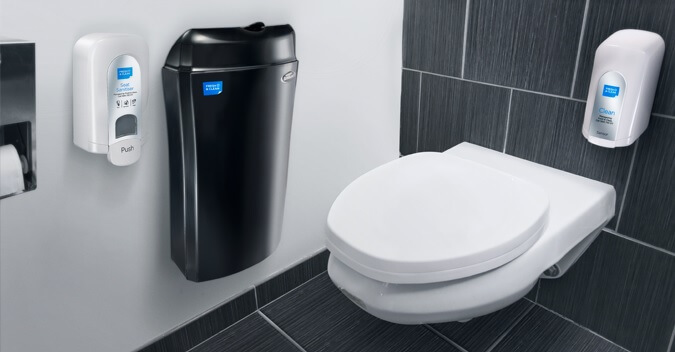 AutoSense/AutoCut is the latest method of controlling your hand drying, whether it be in your washroom, kitchen or food preparation areas. Excellent in efficiency and all round towel. Absorbent and ideal for all areas where performance and cost control is required. Manage wastage and costs by controlled dispensing options. 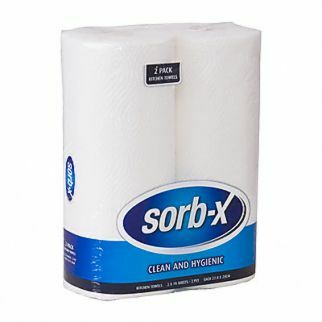 Sorb-X Kitchen will do your dirty work for you. Microwaveable, recyclable and super absorbent. They are great for cleaning up all sorts of spills and mess. Strong, highly absorbent and soft kitchen towel. Microwavable and recyclable. 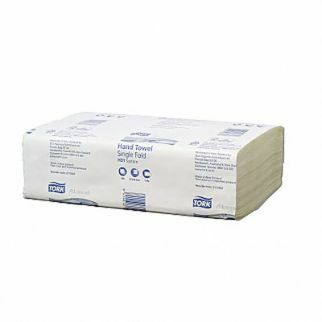 Strong and absorbent for general protective cover and to wipe up small spills. Suitable for sterilisation. 8-fold format makes it both compact and easy to open. Environmental- The fibre composition in the product is virgin fibres. Environmental label = Ecolabel. This product is approved for Environmental Choice New Zealand (ECNZ) ecolabel. Portion controlled, automatically dispensing one sheet at a time. High capacity- holds up to 775 towels. 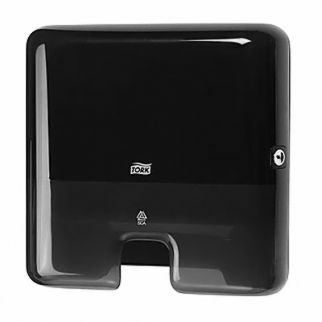 Ideal for busy washrooms. Hygieni- Only touch the towel you use. Soft and highly absorbent towel, made from Through-Air-Dryed technology. High quality ensures fewer towels used per hand dry.